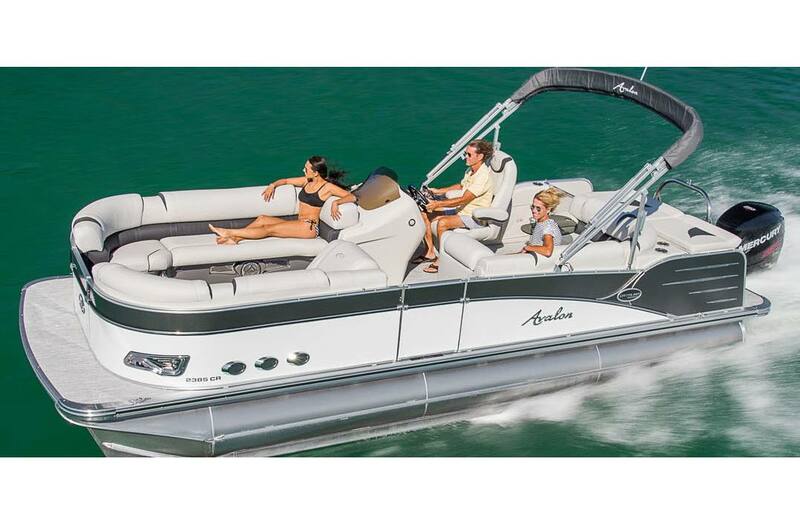 The industry-leading design of the Catalina Platinum in the traditionally most popular interior layout. 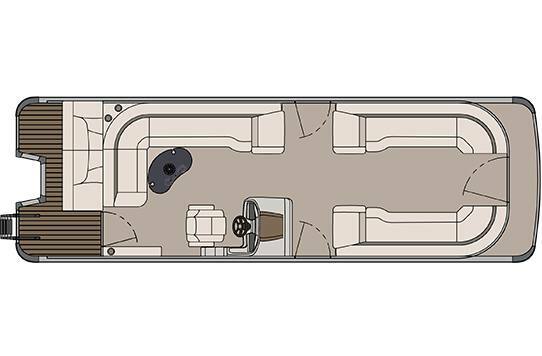 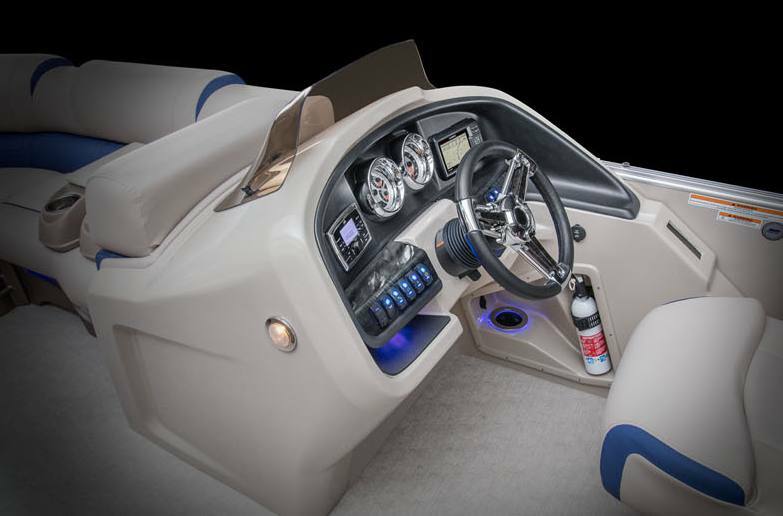 Paradise features a familiar interior layout with premium features like Plush seating, flow through seat ventilation, top end sound system, & stainless steel entry gates, all on the industry’s strongest under structure. 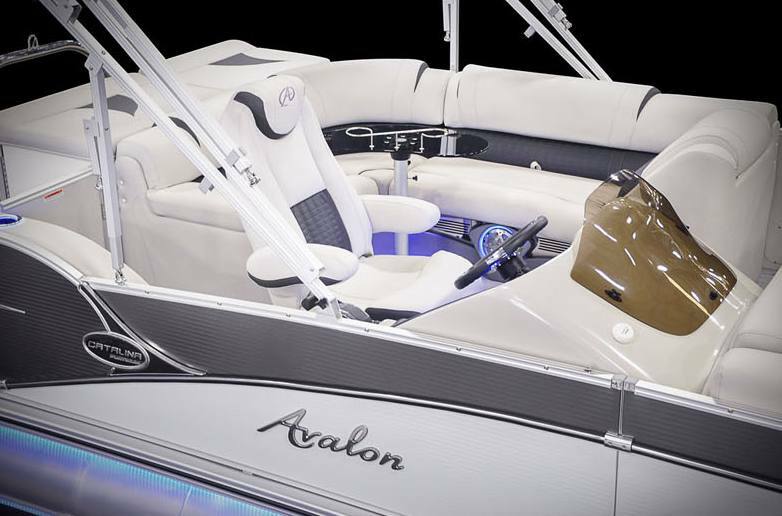 The traditional pontoon in its finest form is yours with Catalina Platinum.